External research foundations are Israeli and global organizations that are committed to funding research activities within academia, in accordance with the budgets and needs of the organization. 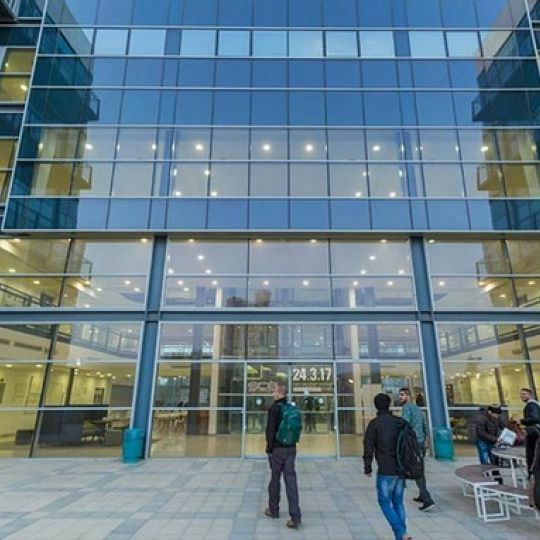 The Israel Innovation Authority incorporates several research and development programs largely dedicated to leading research from the theoretical stage to the application stage. Most of the programs operate on a yearly basis and have set submission dates. Kamin Program – Promotion of Applied Research in Academia: This program encourages applied research in academia, bringing it to the attention and interest of business parties and signing of a commercialization agreement with the research institution. This program has two yearly submission dates: March 22 and September 22. The program funds up to 85% of the proposed research budget. The Israel Innovation Authority has two additional tracks that are relevant for the research at SCE – Magnet and Nophar programs. To visit the Israel Innovation Authority website click here. This ministry publishes several calls for proposals in the engineering field in order to utilize the research knowledge and developments in natural sciences, exact sciences and social sciences (chemistry, physics, biology, computers, economics and others) towards the development and improvement of equipment, structures and processes, for the benefit of people. One of the flagship programs of the ministry is the program for Applied and Engineering Science (Maya), which offers funding for research proposals in the field of engineering. Several researchers from SCE have been awarded this program throughout the years. The ministry has several additional programs that are dedicated to funding both theoretical and applied research. To visit the Ministry of Science, Technology and Space website, click here. Additional governmental ministries publish calls for proposals and tenders in accordance with the needs and budget (including Ministry of Health, Ministry of Agriculture, Ministry of Transport and others). The Israel Science Foundation is the central organization for supporting breakthrough research in Israel, based on scientific excellence in various knowledge fields and through a diverse range of support channels. The foundation has a basic research track and collaboration programs with international researchers (Israel-India, Israel-Japan, Israel-Singapore, and others). The research grant is offered on a competitive basis, according to various parameters of scientific excellence. To visit the Israel Science Foundation (ISF) website, click here. The purpose of this foundation is to promote research relations between the United States and Israel through the support of joint research by researchers from both countries. The foundation has several support programs for mutual research and set annual submission dates (mid-November). To visit the BSF website, click here. The purpose of this foundation is to encourage and support basic and applied research in all fields, in order to strengthen research development for the benefit of both countries. The foundation has to main support programs – mutual research between researchers, and a program that supports the establishment of research relations between young researchers. The foundation has set annual submission dates (September-October). To visit the GIF website, click here. The Israel-Europe R&D Directorate (ISERD) is a cross-ministerial organization that was established by the Israeli Ministry of Economics, Ministry of Science, Technology and Space, the Committee for Planning and Budgeting of the Council for Higher Education and the Ministry of Finance and Ministry of Foreign Affairs. 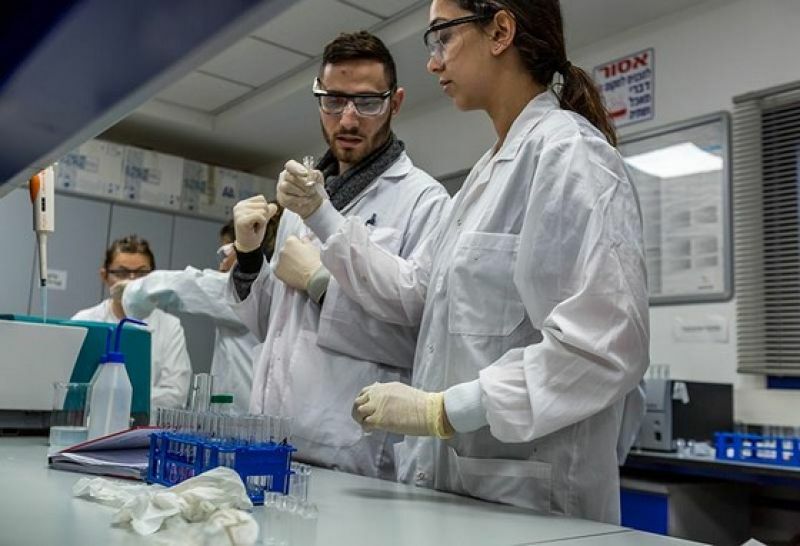 ISERD promotes the participation and collaboration of Israeli organizations in research and development programs in Europe, is active in the various R&D institutions in Europe, assists in locating partners in Israel and in Europe and conducts training pertaining to research proposals and follows up on them. The European Union’s R&D framework programs are the largest programs in the world for scientific and industrial collaboration, and serve as a central funding source of the European Research Area (ERA). Each framework program is conducted over several years. The current program is Horizon 2020. The program provides funding for creating consortiums of several partners, for R&D activities of industry, academia, research institutions, and public and private organizations. The goal of Israel’s participation in this program is to open the gate for Israeli parties to benefit from strategic opportunities of the research, development and marketing frameworks of Europe, and to expand the global endeavors of the industry. Israel’s participation in programs is headed by ISERD, the national entity that is responsible for integrating Israel into the ERA. ISERD was established by the State of Israel and operates from within the office of the Chief Scientist in the Ministry of Economics and the Chief Scientist serves as the Chairman of the Board of its steering committee. Additional partners in ISERD are the Ministry of Science, Technology and Space, the Committee for Planning and Budgeting of the Council for Higher Education, the Ministry of Foreign Affairs and the Ministry of Finance.